Learn how to make Coconut Butter at home with this easy process. 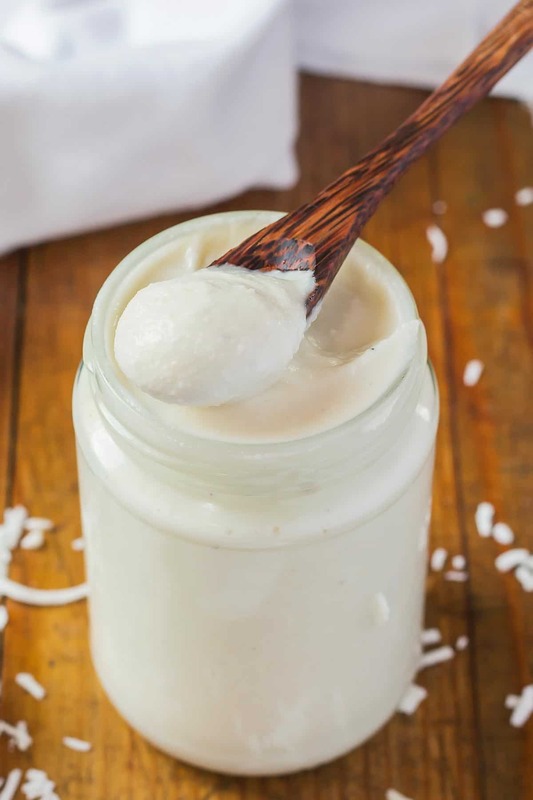 All you need for this coconut butter recipe are shredded coconut and a high-speed blender or food processor. 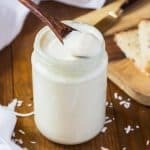 Homemade coconut butter is a fantastic spread and baking ingredient. Coconut butter is the ground up dry meat of mature coconuts. It is similar to peanut butter, where the ground peanuts turn into a luscious nut butter. In the same way shredded coconut (or coconut flakes) break down and release their oils to turn into a spreadable, creamy coconut nut butter. What is the difference between coconut oil and butter? While coconut oil is the isolated fat from mature coconuts, coconut butter also includes the coconut fiber along with the coconut oil. 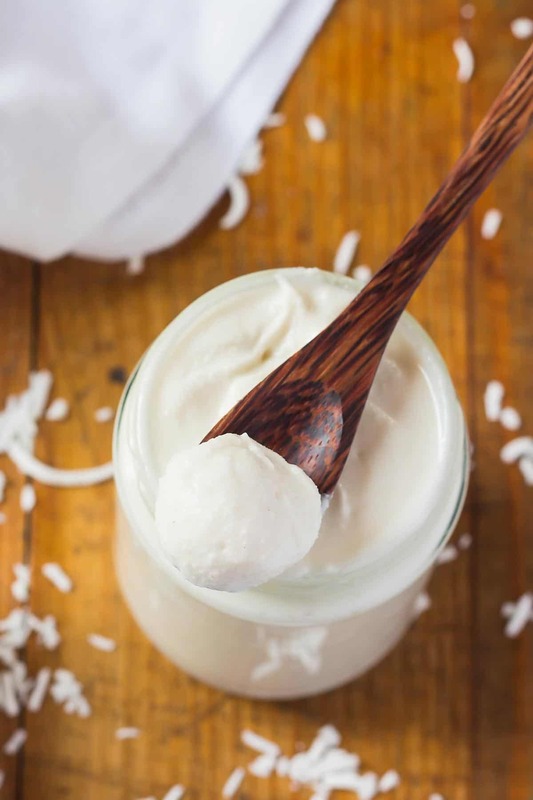 Coconut oil turns into a clear liquid when melted, while coconut butter is opaque and creamy when warm, but also turns thick and solid at colder temperatures. Are coconut butter and coconut manna the same? Yes! Coconut butter and coconut manna refer to the same substance and the terms can be used interchangeably. For this coconut butter spread all you need are shredded or flaked coconut and a high-speed blender or a food processor. If you are starting from scratch all the way from the whole coconut, you’ll first have to grate or shred the fresh coconut meat and let it dry. You can dry the fresh coconut either on a baking sheet in the oven at the very lowest temperature, or even outside in the sun. 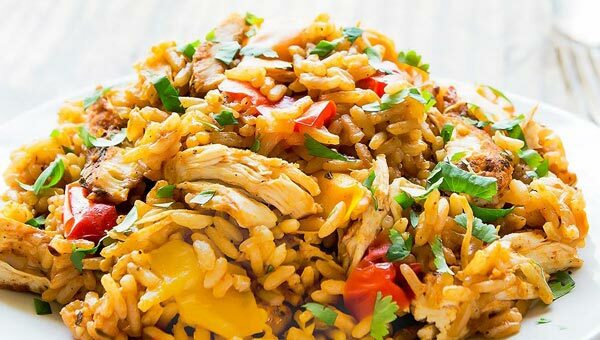 Fill the blender jug or food processor with the shredded coconut – it should be at least half way full. 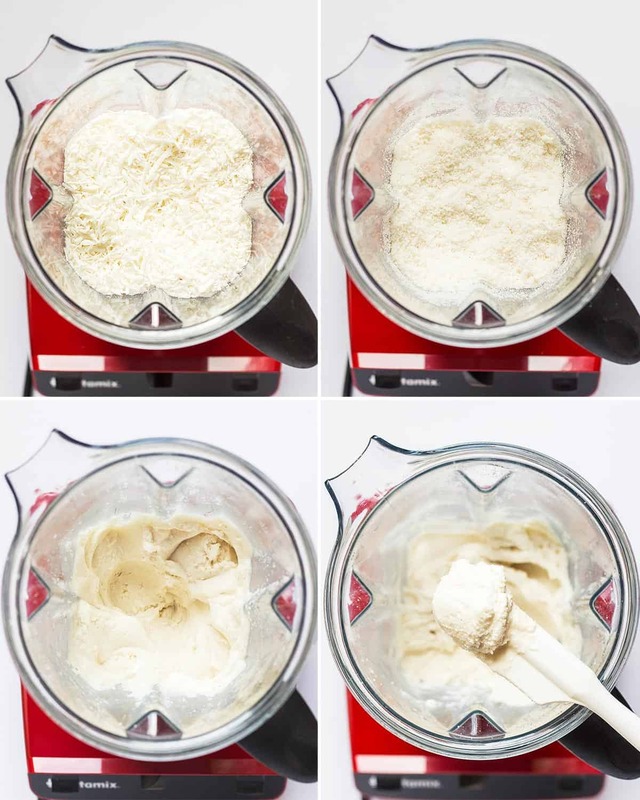 Turn on the machine and grind the coconut meat down to smooth and creamy consistency. When using a blender you really need a strong high-speed model. With my Vitamix blender I also utilize the tamper to keep pushing the shredded coconut down and into the blades of the blender. When I use my Blendtec blender to make coconut butter I use the twister jar. During processing I twist the lid so that the prongs keep moving the shredded coconut around and into the cutting blades. At first the shredded coconut breaks down into a fine powder. Then as the oil gets released with the heat from the blender the mixture turns thicker and creamier until it finally resembles a thick creamy liquid. The whole process of making coconut butter in a blender takes only about 1 minute. If you don’t have a high-speed blender you can also use a food processor to make coconut butter. However, it will take much longer to come to really smooth consistency – 15-20 minutes. And you will have to stop the food processor from time to time to scrape down the sides. Be careful not to overheat and burn out your food processor’s motor. 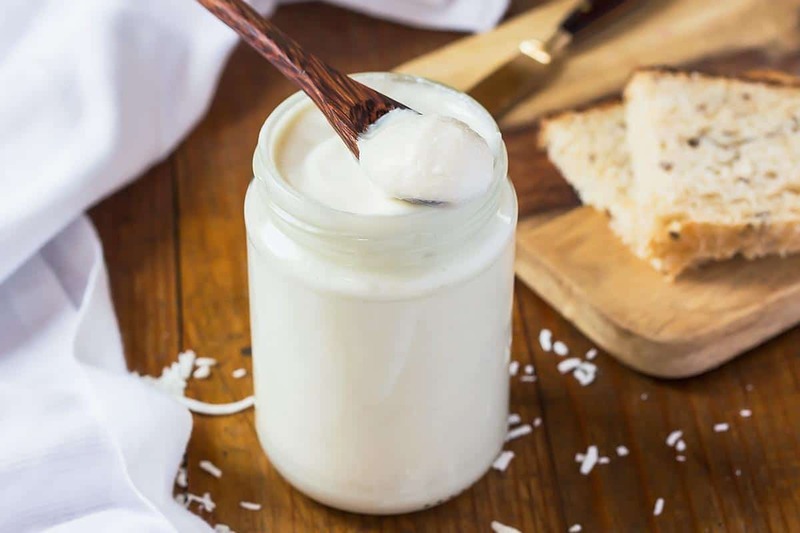 Pour the finished coconut butter into a glass jar and store at room temperature. 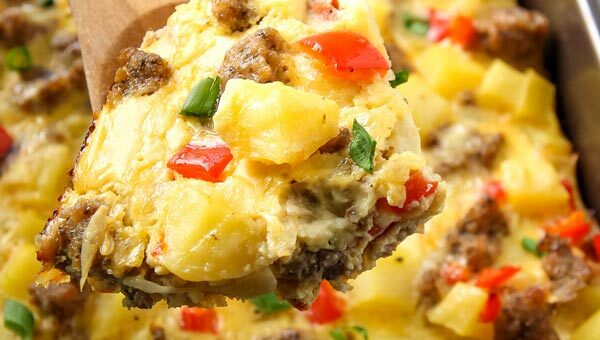 It will thicken and solidify as it cools to room temperature. To prevent the oils from separating and settling at the top, stir the coconut butter once in a while as it cools. It will keep well for several months. Add roasted peanuts to the shredded coconut and proceed as outlined above to make a delicious coconut peanut butter spread. You can do the same with almonds or cashews for almond coconut butter and cashew coconut butter. Add cocoa or cacao powder to the finished coconut butter in the blender, and turn on again to combine the ingredients into chocolate coconut butter. Or add cocoa to the peanut coconut blend for yummy chocolate coconut peanut butter. If you look closely in the video below, you can see that the finished coconut butter has an off-white, almost golden colour. It’s because I used toasted shredded coconut in that batch – by accident. I made my own shredded coconut from fresh coconuts and had the oven a little too warm for drying the shredded coconut. So it turned into toasted coconut which actually gives the coconut butter a deep and rich flavour. I highly recommend giving toasted coconut butter a try also. We like to use coconut butter spread on slices of homemade bread just like you would with peanut or almond butter. And because of coconut’s natural sweetness I don’t feel the need to drizzle honey or to add jam with it. Baking with coconut butter is another common way to use it. I love this healthy fudge recipe made with coconut butter. Fat Bombs made with coconut butter are also da bomb! And if your blender or food processor isn’t up for the task of making coconut butter, you can of course also go for store-bought coconut butter. Learn how to make Coconut Butter at home with this easy process. All you need is shredded coconut and a high-speed blender or food processor to make homemade coconut butter. 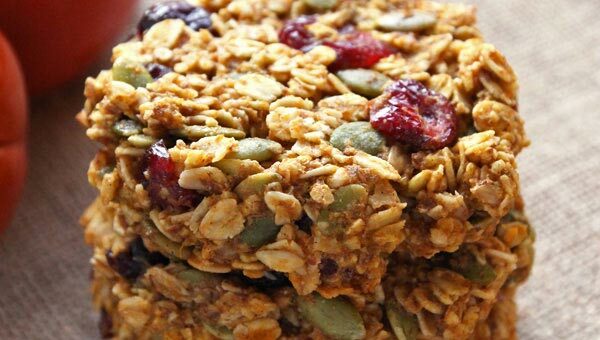 It's a fantastic spread and baking ingredient. 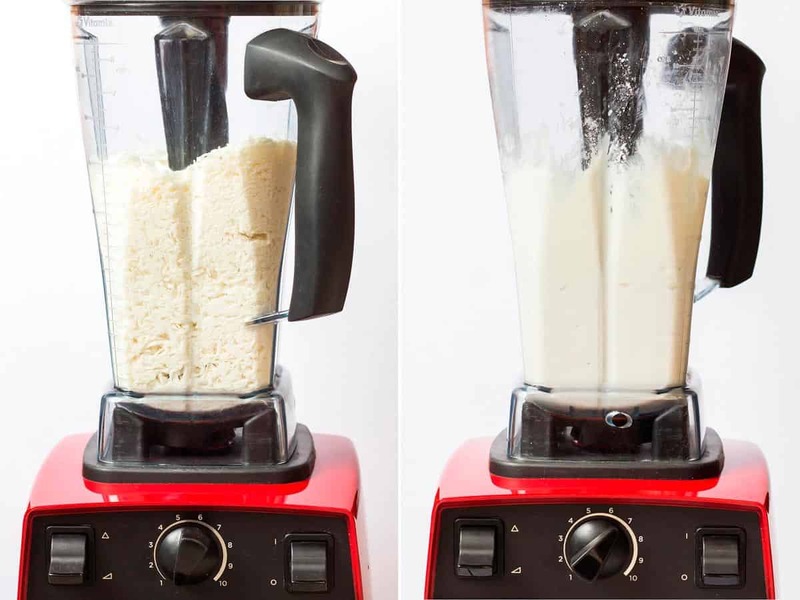 Fill the shredded coconut into your high-speed blender. It should be at least half way full. Close the lid and turn on the blender. Work your way up from lowest to higher speeds. Use the help of a tamper or twister jar lid to move the shredded coconut around and down into the blades. In about 1 minute the shredded coconut will first turn into a fine powder, before breaking down into creamy thick coconut butter. 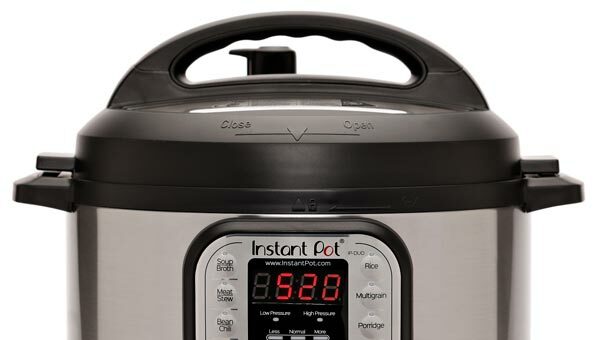 The process takes much longer in a food processor (15-20 minutes). And you will need to take breaks to scrape down the sides of the food processor.